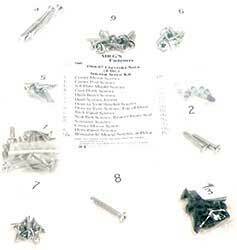 Classic Industries offers a wide selection of Interior Screw Kits for your Chevrolet Chevy II Nova. 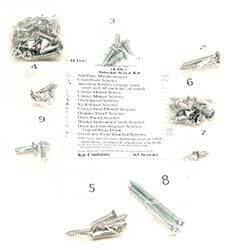 Classic Industries offers Chevrolet Chevy II Nova 2 Door Interior Screw Set, Chevrolet Chevy II Nova 4 Door Interior Screw Set, Chevrolet Chevy II Nova Hardtop Interior Screw Set, Chevrolet Chevy II Nova Coupe Interior Screw Set, Chevrolet Chevy II Nova Convertible Interior Screw Set, Chevrolet Chevy II Nova Sedan Interior Screw Set,and Chevrolet Chevy II Nova Truck Interior Screw Set. 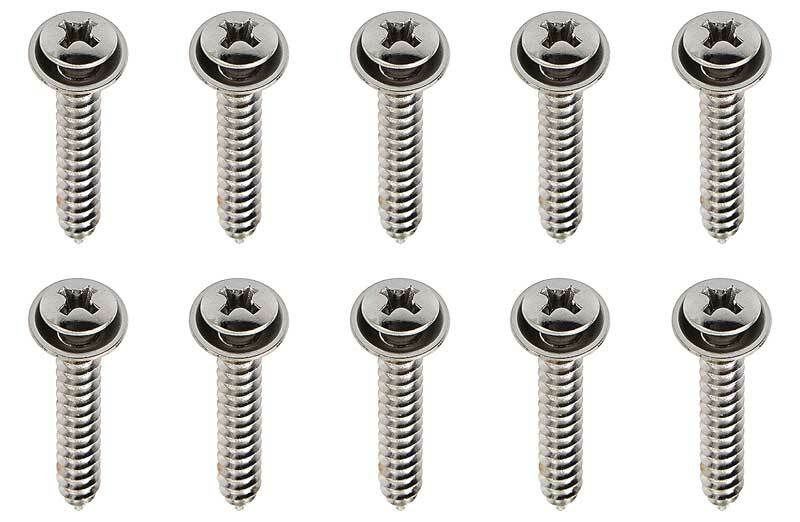 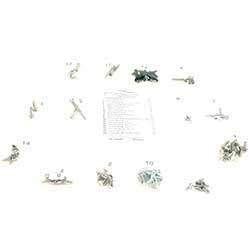 Get a complete set of screws for your interior! 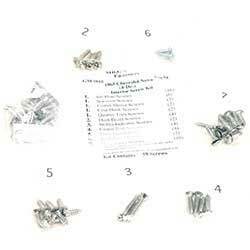 Replace virtually all the screws you need in one convenient kit. 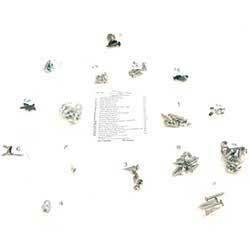 Each kit contains just about all the visible screws on the interior of you Nova.